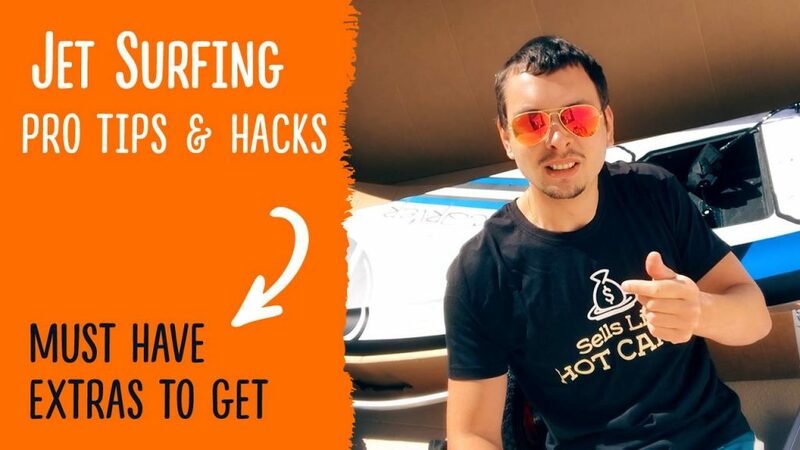 Jet Surfing: MUST-HAVE Tips & Hacks! Surfing demands preparation, and that is what I want to help you do today. Nobody is perfect. You may be ignorant of some vital equipment you need to take with you on your JetSurfing adventure. Before we go on, it is important to note that I am not affiliated with any of the products mentioned in this video. I will simply be giving out vital tips and suggestions to ensure that you have a thrilling experience. In the video below; I’ll show you hacks, and important things you must take with you to enjoy your time surfing. Learn the essentials, so that you are always ready!